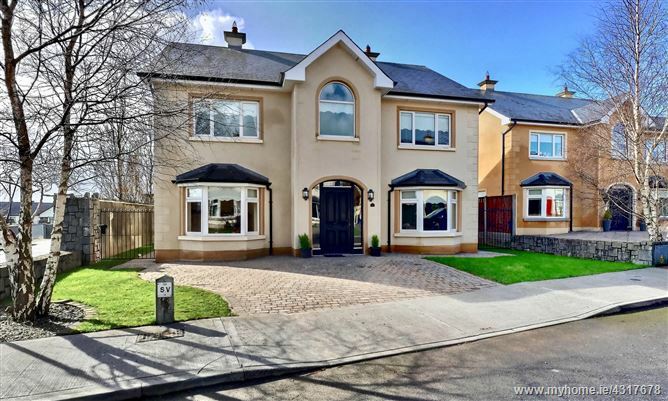 A most attractive residence located in a select residential location overlooking the famous Strokestown Park House demesne. The said property offers spacious living accommodation throughout together with an unrivaled location beside all town amenities. 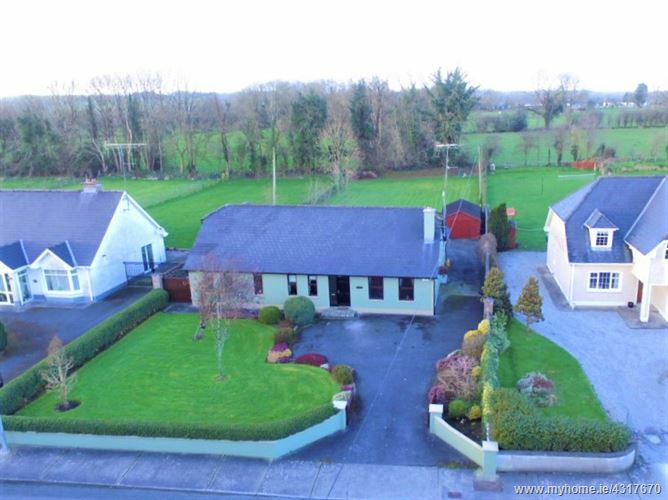 The auctioneers now invite immediate viewings and all offers after €90,000 for immediate sale. Legal: Maria McCahill & Co, Solicitors, Stonecourt, The Sq, Roscommon. A quality 4 B/R bungalow residence of approx. 1,600 sq.ft standing on a spacious site area and located in a select residential district. 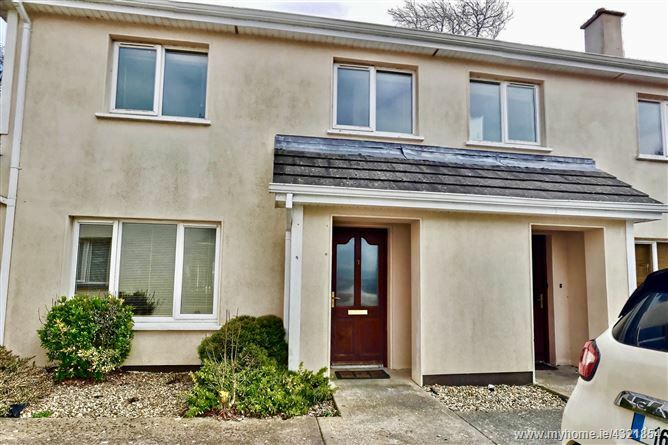 Offering spacious living accommodation throughout, the said property is situated in a development within walking distance of Roscommon town center and all amenities. The auctioneers now invite immediate viewings and all offers to sell. 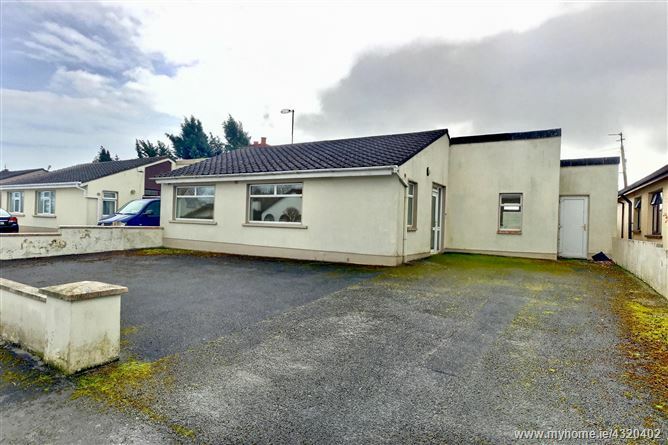 A beautifully presented 4 B/R bungalow residence situated in one of Roscommon's most sought after residential locations. 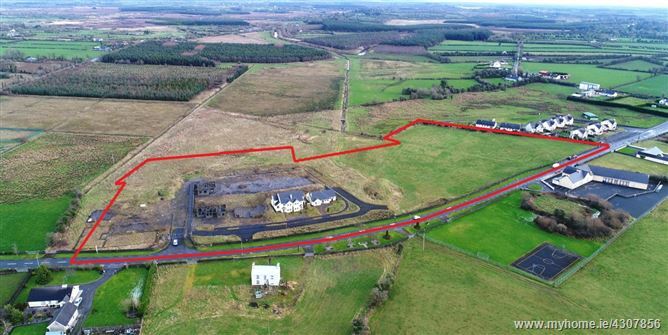 The said property stands on wonderfully mature site area of approx. 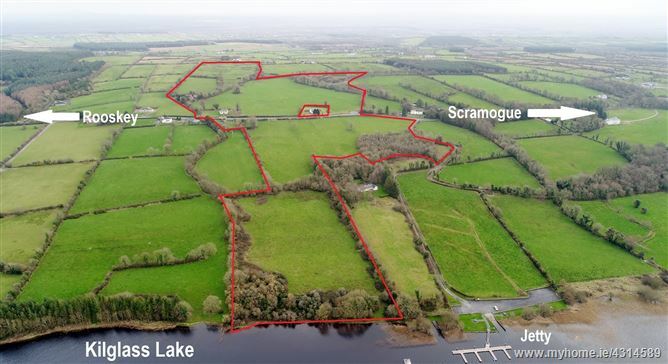 0.42 of an acre which is maintained to the highest standard. Offering spacious living accommodation and an excellent finish throughout, this stunning property must be viewed to be fully appreciated. The auctioneers now invite immediate viewings and offers to sell. 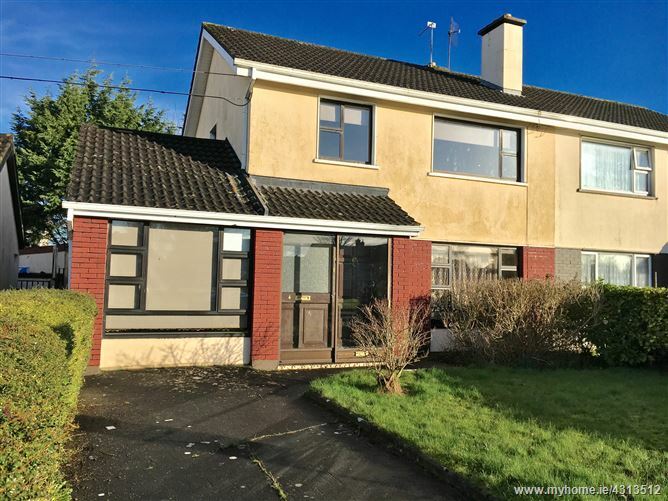 A most attractive 4 B/R semi-detached residence located within walking distance of Athlone Institute of Technology and all local amenities. The said property offers spacious living accommodation throughout together with a private rear garden area with the benefit of storage shed. 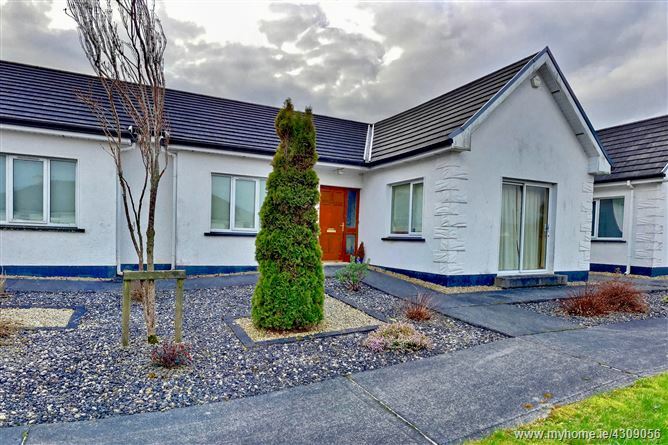 The auctioneers now invite immediate viewing and all offers after €110,000 to sell. SELLING IN ONE LOT. (3 number residences and approx. 9 acres of lands). 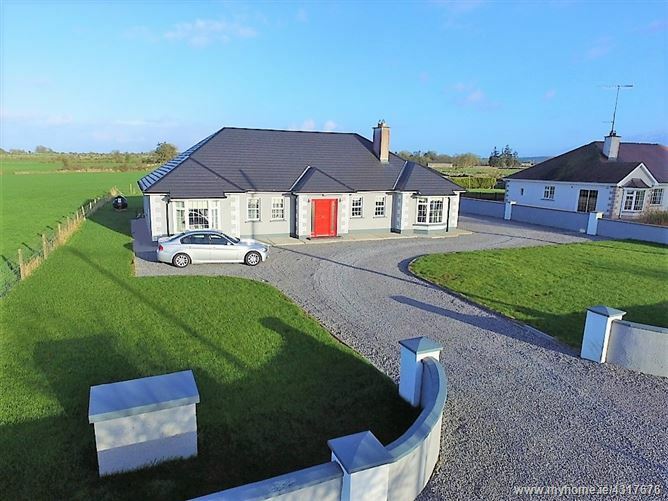 Price Guide: €150,000. This residential portfolio provides 2 no semi-detached residences and detached bungalow finished to various levels of completion. 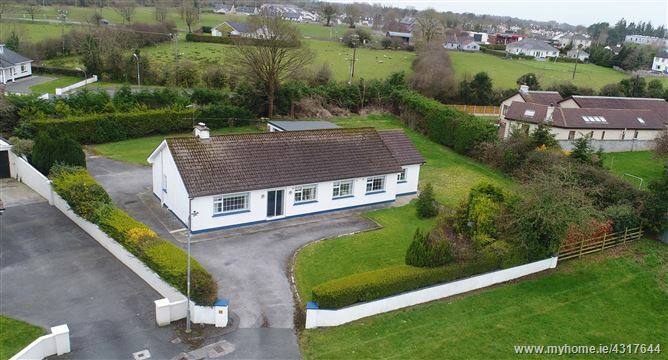 Situated beside the village of Lisacul, the local national school and Church this portfolio provides an ideal investment opportunity and the auctioneers now invite immediate viewings and all offers to sell. Viewing by appointment only.